I’ve never been an onion fan but my husband loves them. He would eat them like an apple. So several years ago I actually started adding onion to recipes that called for onion instead of skipping that ingredient. And I even add onion to recipes that don’t call for it. So you know something changed when I actually want to eat an onion ring. But not just any onion ring, I needed to find an awesome one. And I like fried food as much as the next person, but I really wanted one that I could bake. When I found these delicious looking baked onion rings over at Sally’s Baking Addiction I needed to give them a try. I wasn’t disappointed, and you won’t be either. Slice up your onions and put the rings into a big enough dish to at least partially submerge your rings. I let mine soak in the fridge overnight but you should let them soak for at least 4 hours. Preheat oven to 425 degrees. 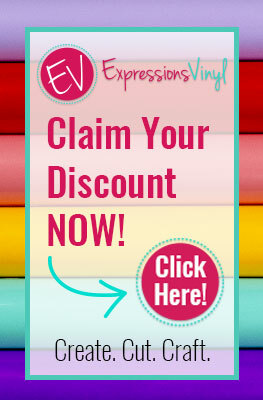 Cover two baking sheets with foil or a silpat mat. In a bowl, beat egg whites then set aside. In a pie dish, mix the flour, cornmeal, bread crumbs and seasoning together. One at a time take an onion ring from the buttermilk and dip in the egg whites and then into the crumb mixture until well coated. Lay the rings in a single layer on your baking sheet. 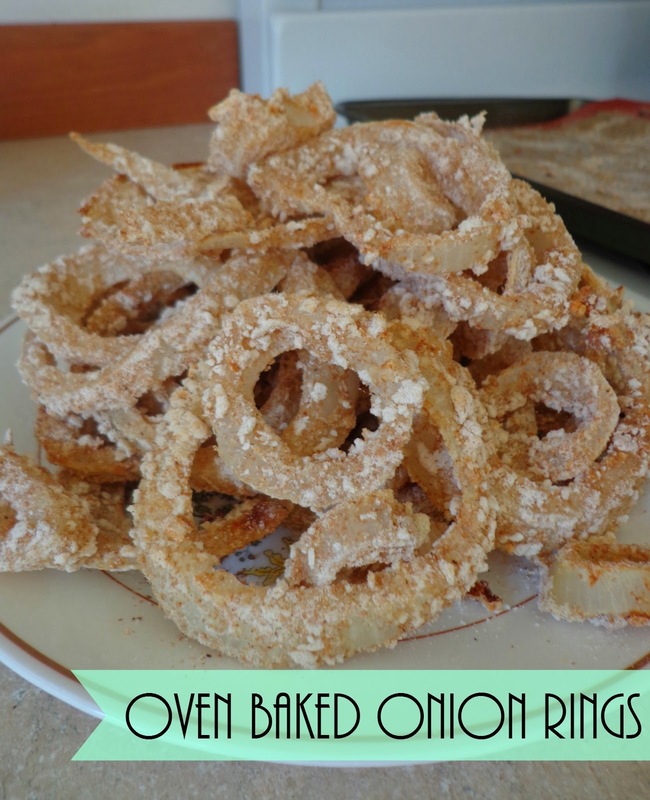 Bake your onion rings for 30 minutes, flipping over each ring after 15 minutes and baking for 15 more. Bake until they are browned to your liking and let sit for a few minutes before you dive in. I thought that these were delicious. They were exactly what I was looking for and I’ve made them a couple of times since, each time baking a little bit longer to try different levels of crunchiness and so far they have all been delicious! What do you think about onions? Take ’em or leave ’em?